My mind today was focused on the repair of a story. The conflict and tension were missing and it was populated by only a couple of phrases that held my interest. I was thinking "What of my personal experience adds an innate sense of tension and conflict?" 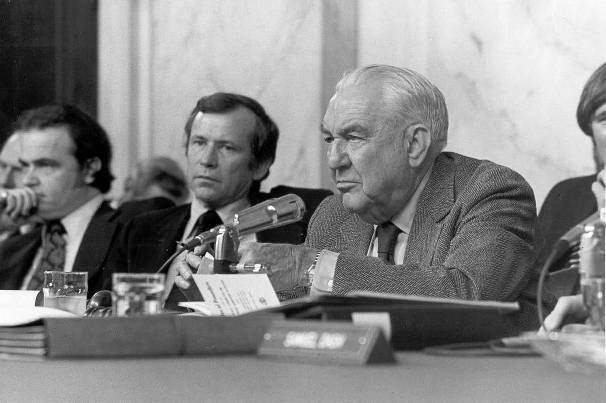 In my earliest days, I would come home to find my living room populated by the hearings conducted into the Watergate break-in, cover-up, and deceit. The key theme as I recall was conspiracy (my earliest memory of that world): the active intent of liars to lie and to conceal the lie. Ohhh, tension. Conflict. Drama. Yes, I'm all for conspiracy. I thought "I'm all for it " among those who know how to do it right. How many Americans know how to do it right ? Few. Ah, but the Irish. There is something too I learned. Better to show than tell so I will make the protagonist a seasoned and cautious conspirator. I will make the government in power the opposing force. I will make the chance encounter reveal a casual and unexpected air. Lastly, I will turn to the Stasi for the concept of corrosion. The source of my protagonist's concern : did the car break down of its own accord or is this a type of corrosion by an arm of the state? Can the casual repairman be trusted or is he too working for the secret police? Will I make my meeting without depending on this stranger? Is it a trap and if so - am I to be caught or delayed? Ah, now against the idle banter (though witty) of an exchange, we can have tension, conflict, dilemma, and risk. We have discomfort and loneliness and betrayal and yearning. Hold on, ladies and gentlemen. We may have a story on our hands. Thank you CREEP. Good night Gordon, wherever you are.